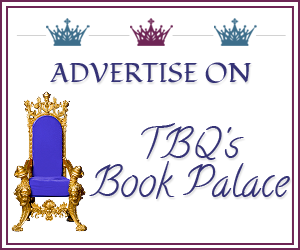 TBQ'S Book Palace: Blog Tour: Guest Post w/ Hanna Peach! Blog Tour: Guest Post w/ Hanna Peach! A writer of fantastical things, especially stories with fangs, magic or wings. I want to tell you tales that will rip away the glamour from your life, keep you running and fighting and gasping long past the devil’s hour and maybe, just maybe, reality will look a little bit different when you return. Sit with me around this witchlight. Let me tell you a story. 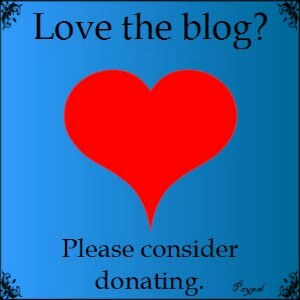 The story continues at Tricia Kristufek’s Blog on 31st Jan. Missed the previous Angelfire ‘media’ stories? Go to www.hannapeach.com for the Angelfire ‘media story’ schedule and to follow it from the start. An army of angels walk among us. They have kept us safe and ignorant, so far. Earthbound for centuries and ruled by the Elders, they have established hidden cities, a society and The Code: obey your Elders, kill all demons, eliminate Rogue-angels, protect the mortals, remain hidden. Their warriors are the ungifted earthborn angels armed with blades and the ‘borrowed magics’ of distilled angel-blood tattoos. Alyxandria is a young warrior with a fondness for customized knives and illegal night-races. If only she could overcome the taint of her parents who abandoned her to become Rogues. 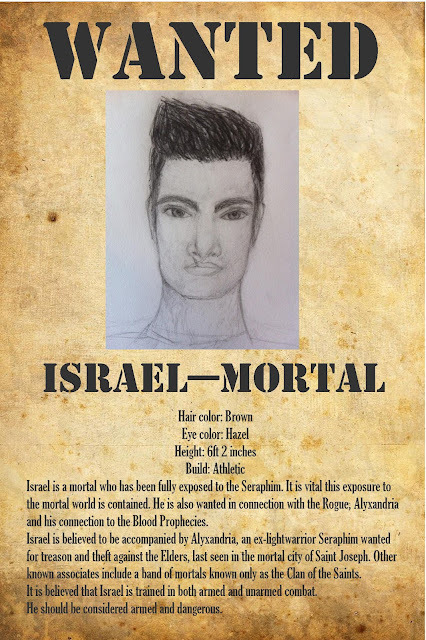 When Alyx saves Israel, a gifted mortal with a past, she is forbidden to see him again. But she can’t help herself, drawn to him through their Guardian-bond, an ancient and long-forgotten bond; if he dies, she dies. An encounter with a handsome Rogue leaves Alyx questioning all she has been taught to believe. Alyx begins to dig into the Elders’ secrets. 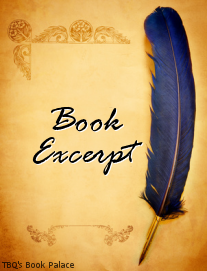 Two thousand years of secrets that begin with the death of the Archangel Raphael. She is not prepared when she uncovers an Elder’s dark plan. Somewhere on earth is a key to unlock hell. Somewhere on earth are pieces of an amulet that controls Lucifer and his army. Somehow Israel is the link and now both sides are after him. Who can Alyx trust when Good and Evil is no longer clear? The war for earth begins. “This is going to sound crazy.” She presses her palm to her forehead. Alyx takes a deep breath - no turning back now - and begins to tell him about her visions of him. Then to prove she isn’t lying she describes each one. Alyx swallows, hard. His eyes have a way of making her feel like she is underdressed. Alyx wonders for a moment whether he can see inside her as she does him. Thanks so much for sharing this great (and unique!) post with us today, Hanna! 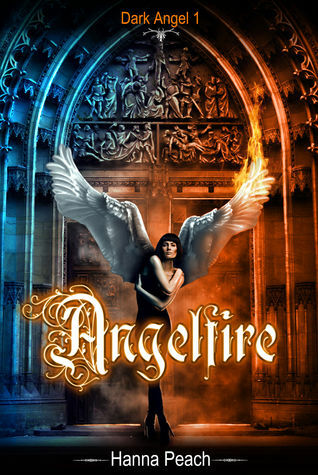 :) I look forward to reading Angelfire!